Slumberdown Airstream Mattress Topper is available in many UK standard sizes such as Single, Double, King and UK King. You can choose a size as per your requirements. 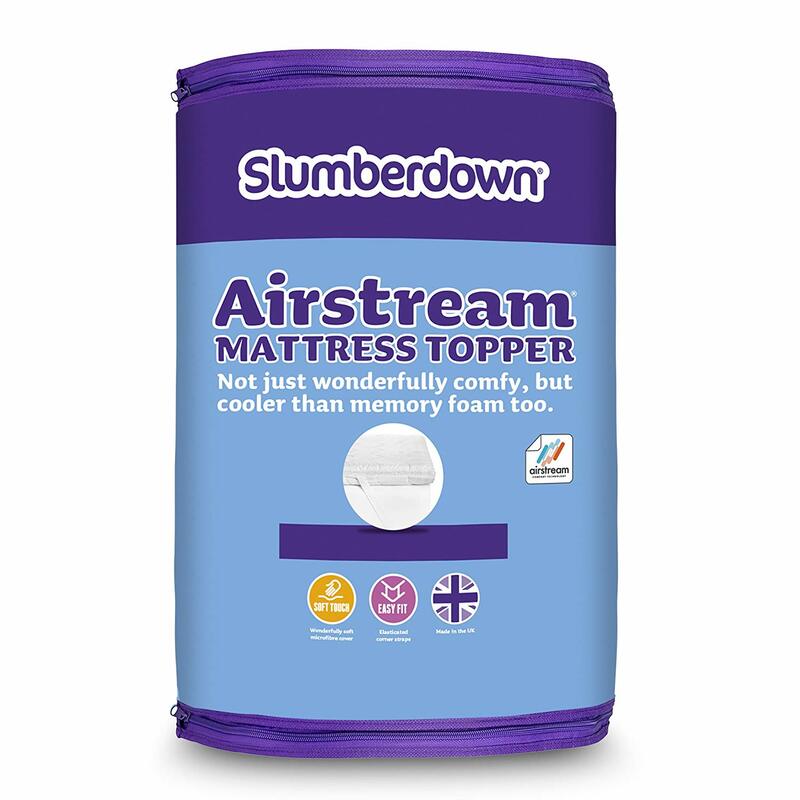 This Slumberdown mattress topper is available in two styles such as Airstream and Airstream memory Fibre. 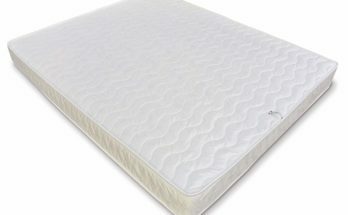 The microfiber cover based mattress topper has 4.5-cm thickness that is impressive. 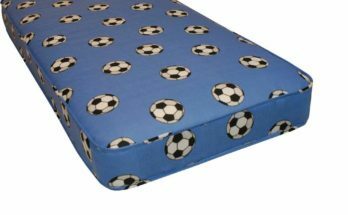 Further, it has easy fit elasticated corner straps that can easily hold the topper firmly in place on the mattress. 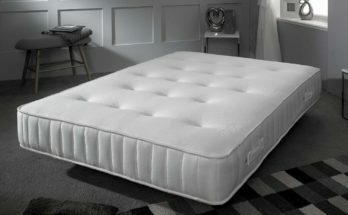 Also, the mattress topper has been made using Airstream technology to provide you with the utmost comfort, cooling and dryness if required. So you can say that it is comfort whilst remaining cool and it is comfort whilst remaining cooler than memory foam.